The island celebrates the medium of light as art on 12-13 October in Ibiza Town. The Ibiza Light Festival returns for its third year even bigger with a doubling of the number of of light installations over the previous year for 2018. 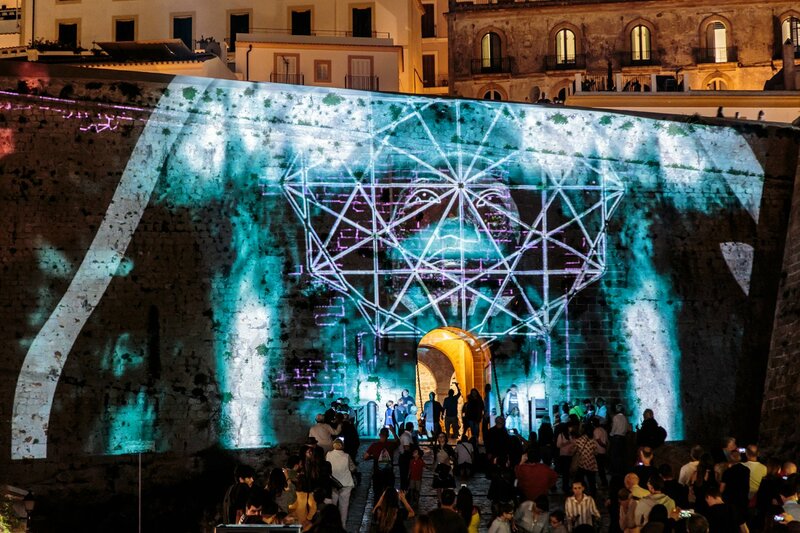 Taking place between Friday 12 and Saturday 13 October, the Ibiza Light Festival will be putting on light installations from the atmospheric La Marina port area to parts of the walled citadel of Dalt Vila. Expect the event to bring a dazzling array of video installations, state-of-the-art effervescent effects, performances, projections and shows that will present these iconic Ibiza Town areas in a new light, or indeed lights. The doubling of installations means we can expect a great array of art using the creative capacity of light. As well as home-grown artists, there will be a number of contributions and performances from international artists too. Richar Santana, El Imaginario, Intrvl AV and Javier Ens are amongst the featured artists, with representation coming from France, Switzerland, Portugal, Italy and even Jordan. Despite only being a year old, last year's second edition really broke attendance records from the previous year. With profile and intrigue continuing to grow, the organisers anticipate another record-breaking turnout in 2018. With the summer drawing to a close, what better way to end the tourist season, than the spectacular celebration of colour and life. Make sure you make time for the wonder of the Ibiza Light Festival.